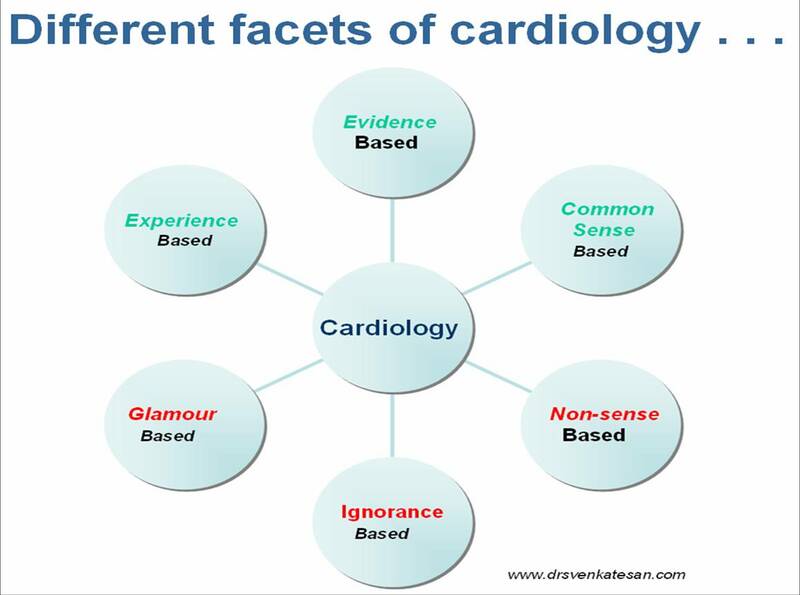 Six “spheres of knowledge” in cardiology . . . Many believe modern science is pure and uncontaminated. I wish it to be true , But reality mirror tells a different story ! 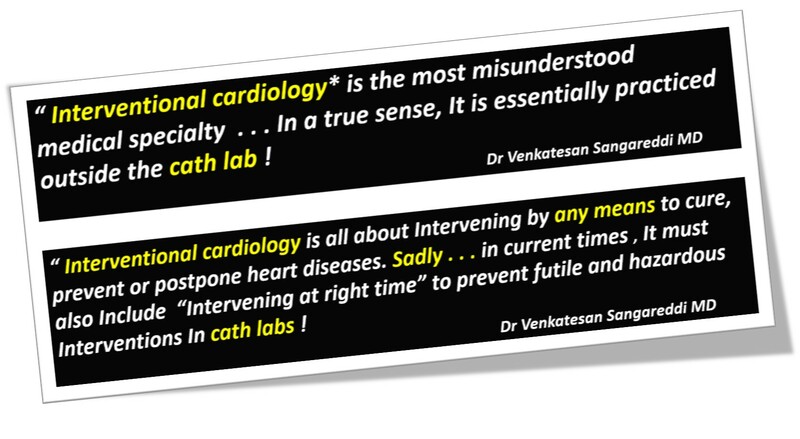 The following “spheres of knowledge” collectively form the cardiology literature . How much ? each sphere , contribute is any body’s guess ! The same rule might apply in all medical specialties. Readers are argued to add more spheres of knowledge.